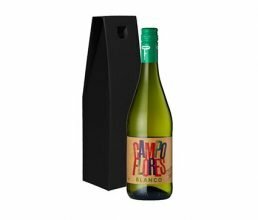 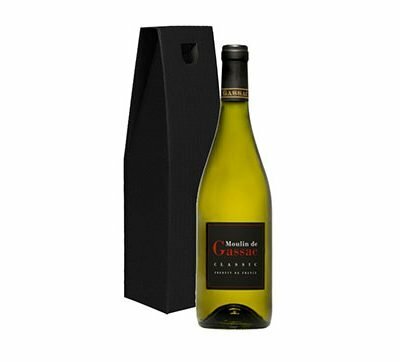 Organically grown Verdejo-Sauvignon blend from Spain presented in card gift box. 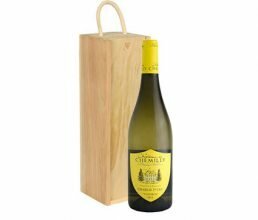 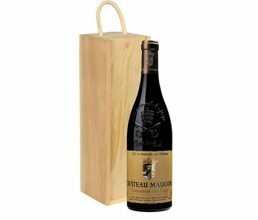 Full throttle, organic Châteauneuf-du-Pape presented in wooden gift box. 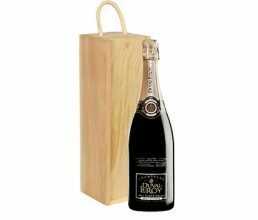 House Champagne of Michel Roux Jnr presented in wooden gift box.